Glut + dietary supplement containing pure L-Glutamine enriched a small amount of magnesium. 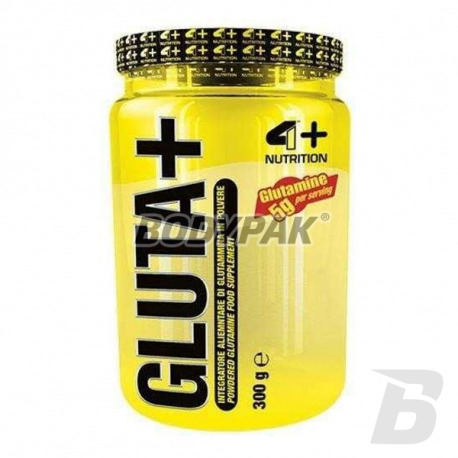 L-glutamine is an endogenous essential amino acid present in the human body. 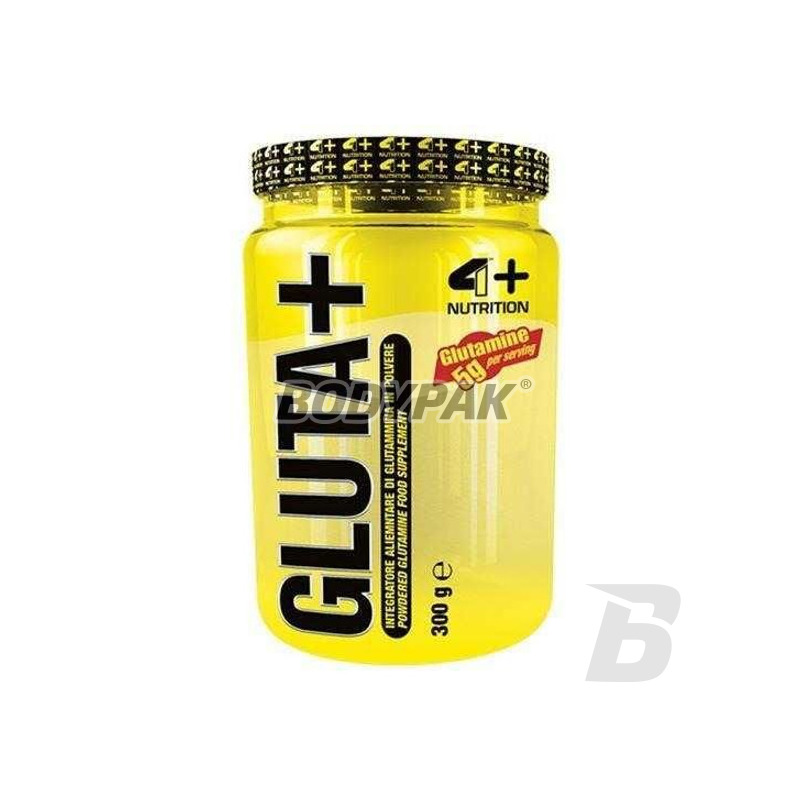 Glut 4+ + dietary supplement containing pure L-Glutamine enriched a small amount of magnesium. Her sporting application comes down to the post-workout regeneration which meant that it became the most popular dietary supplement used in this regard.